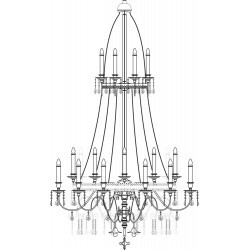 Chandelier Model 12-03, Gothic Collection by KROK, 27x60W (E14), 1450x2400mm, Polished Brass, Classic clear Fantastic by Scholer Crystal Austria (precise machine cut crystal), . 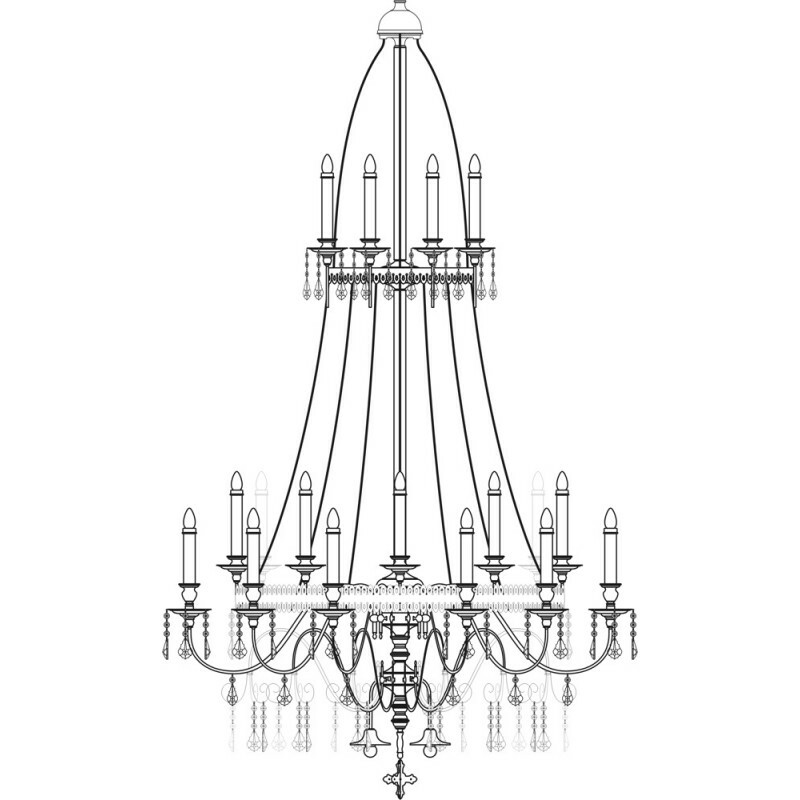 Bespoke model, produced only to order. Price is approximate. Please, contact us for precise information.